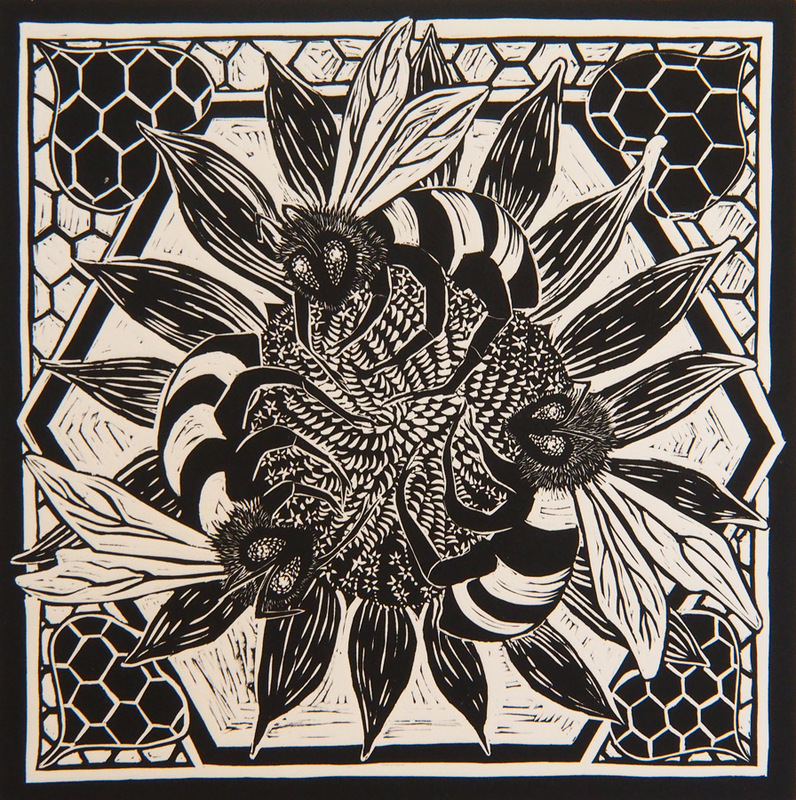 A reproducible design made by cutting a mirror image into the surface of a sheet of linoleum, much like woodcuts. 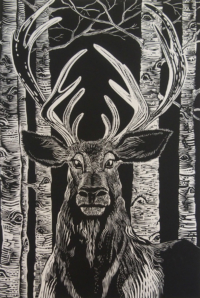 The raised surface is rolled with ink and pressed against a sheet of paper either by hand or etching press to transfer the image onto the paper. 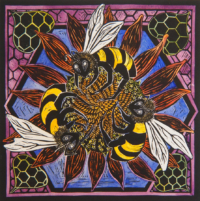 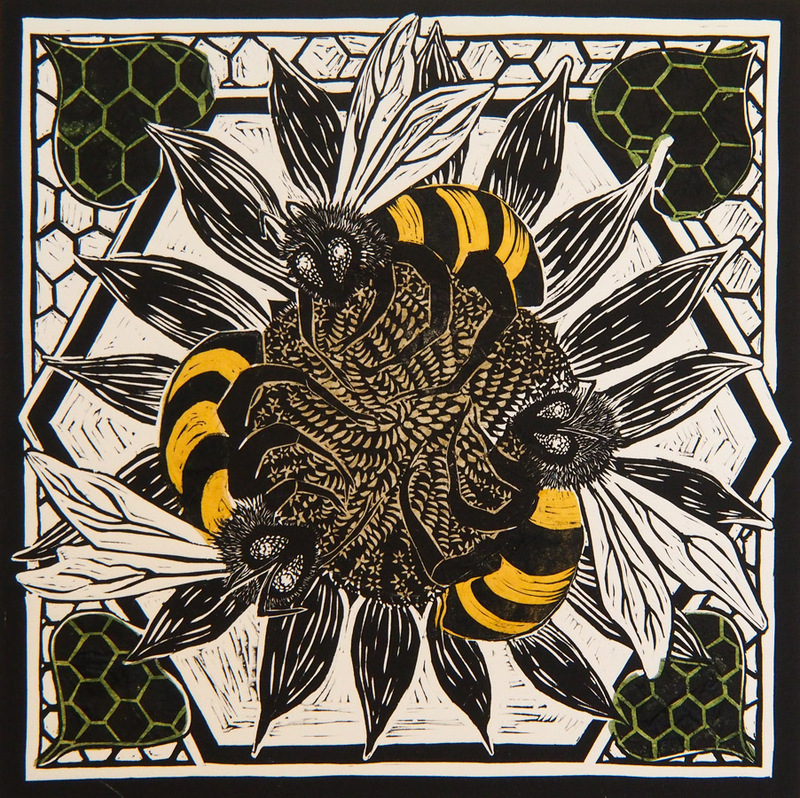 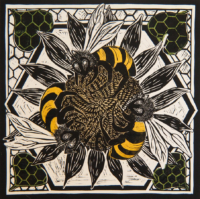 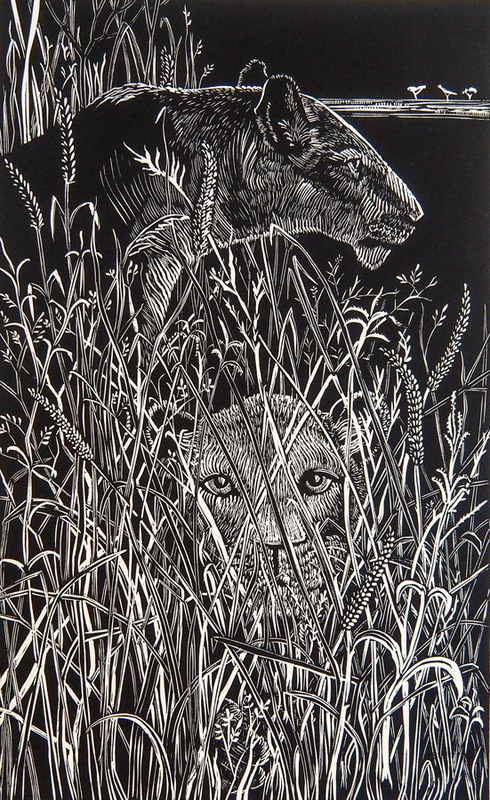 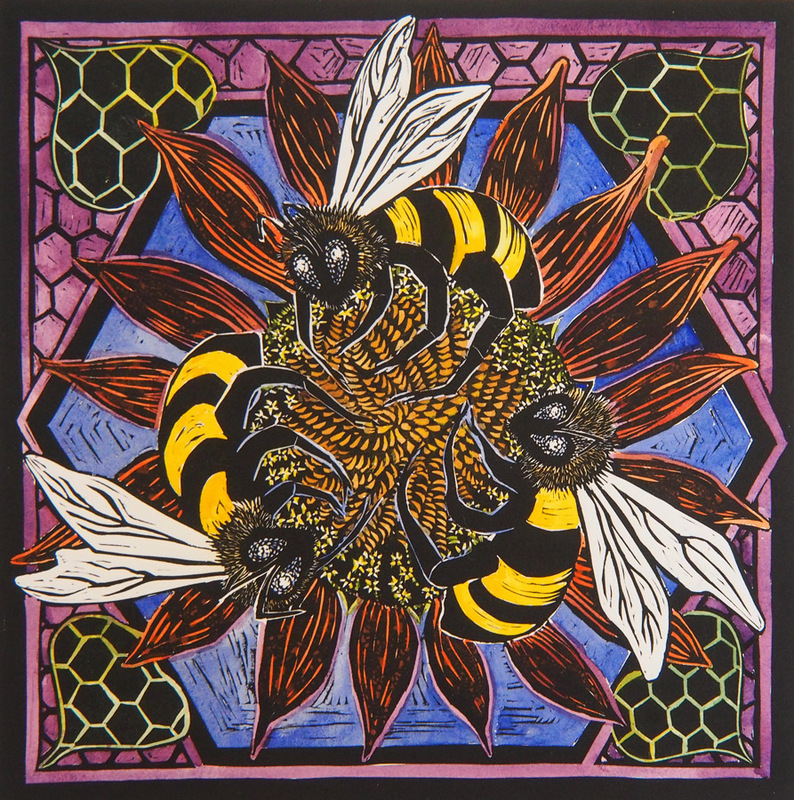 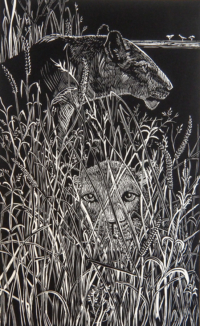 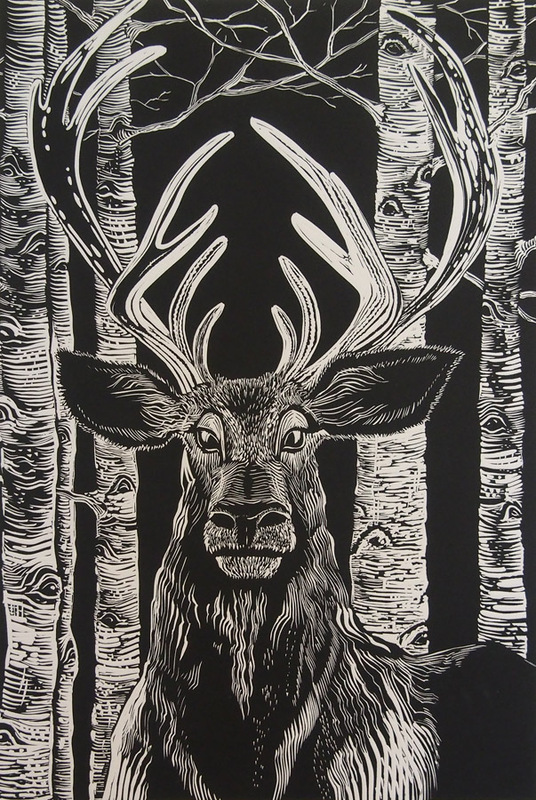 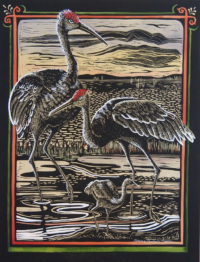 Click here to learn more about the history & process of creating a linocut. 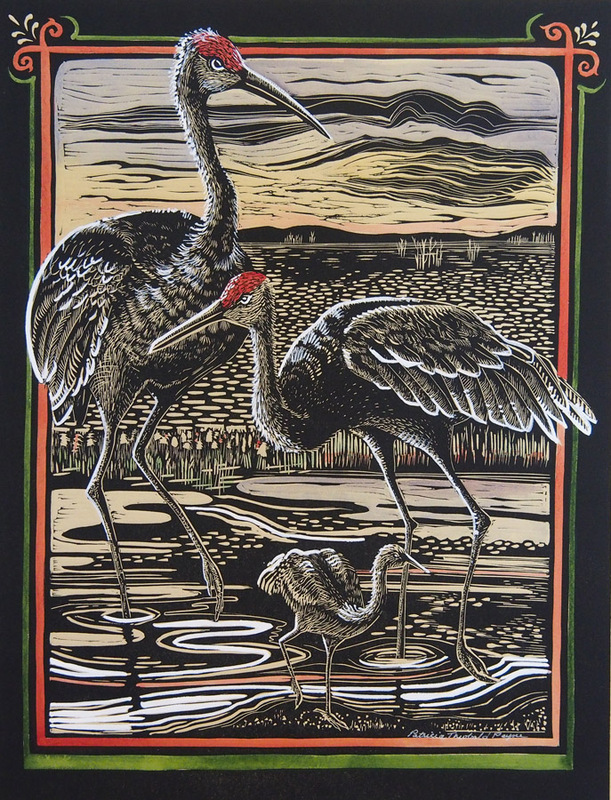 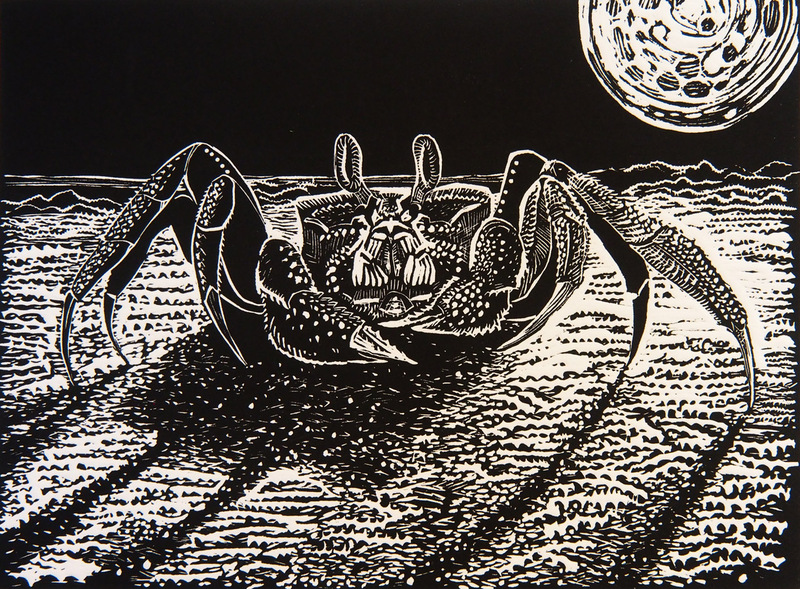 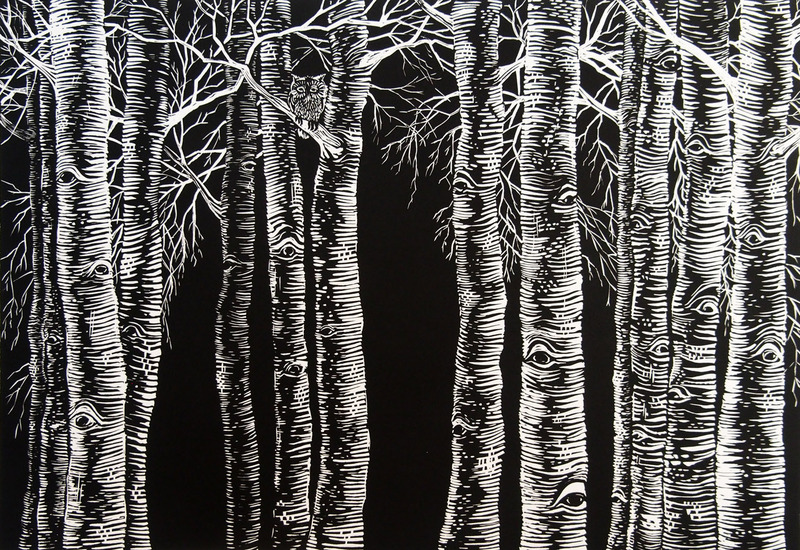 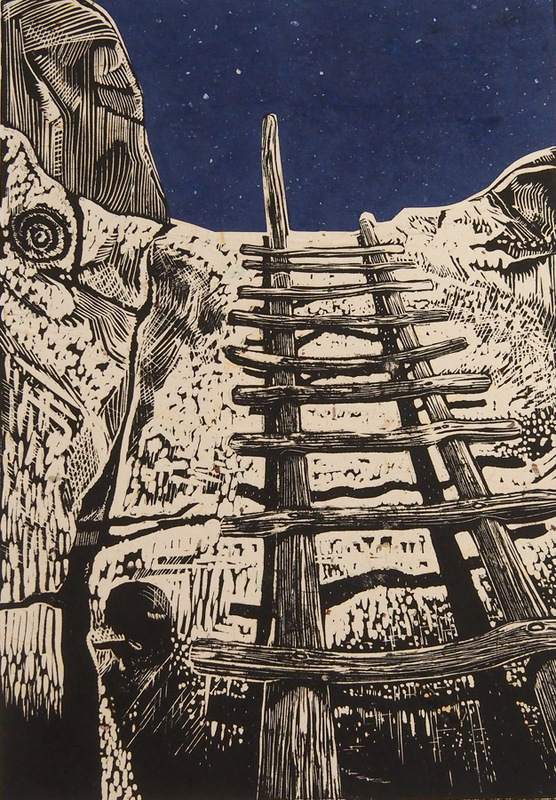 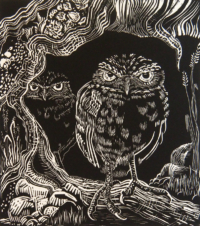 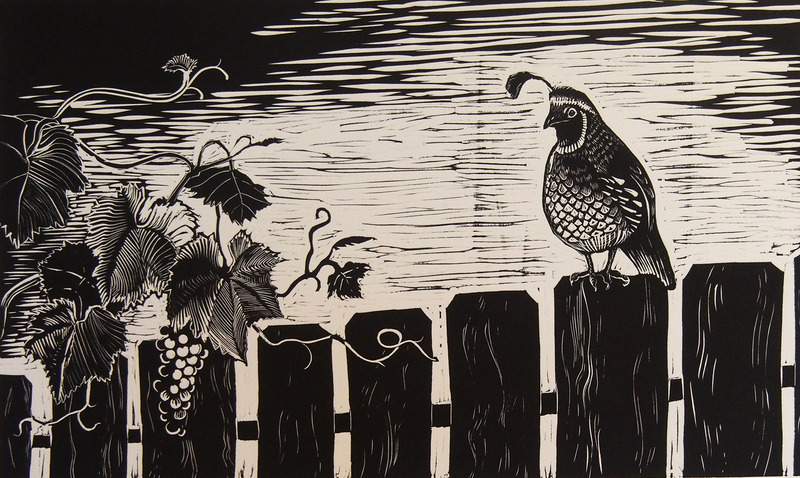 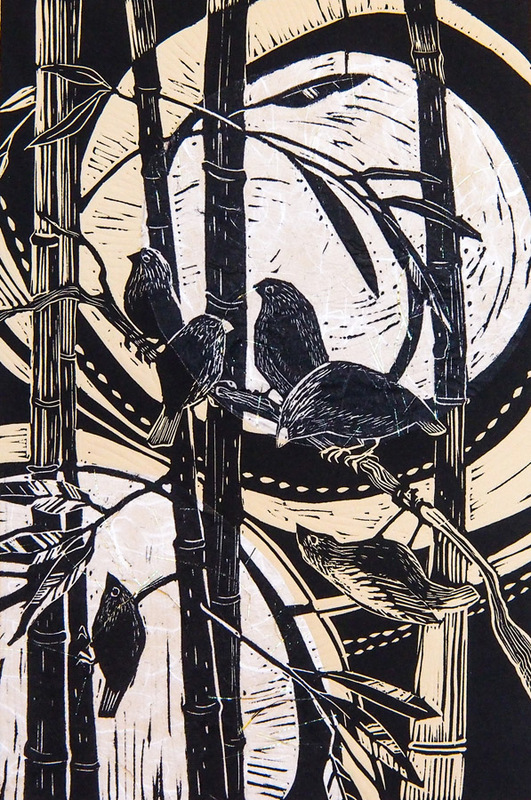 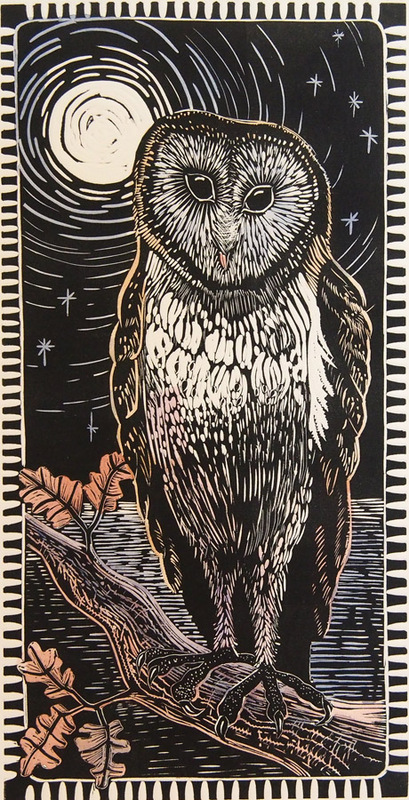 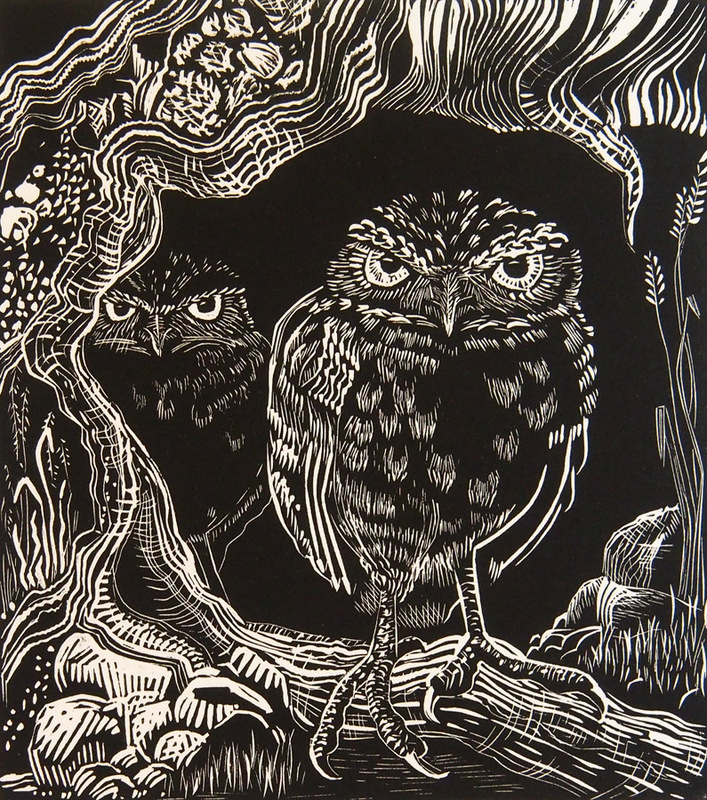 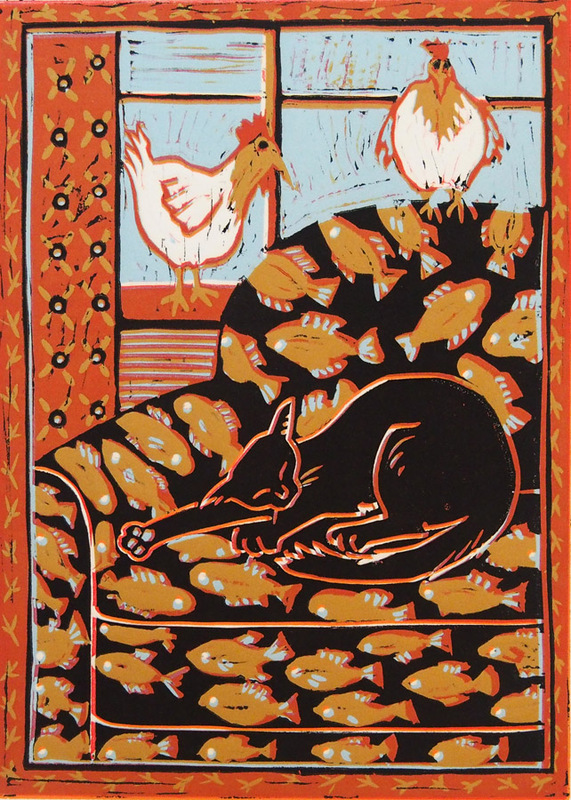 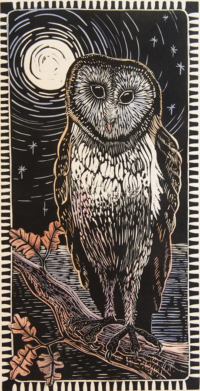 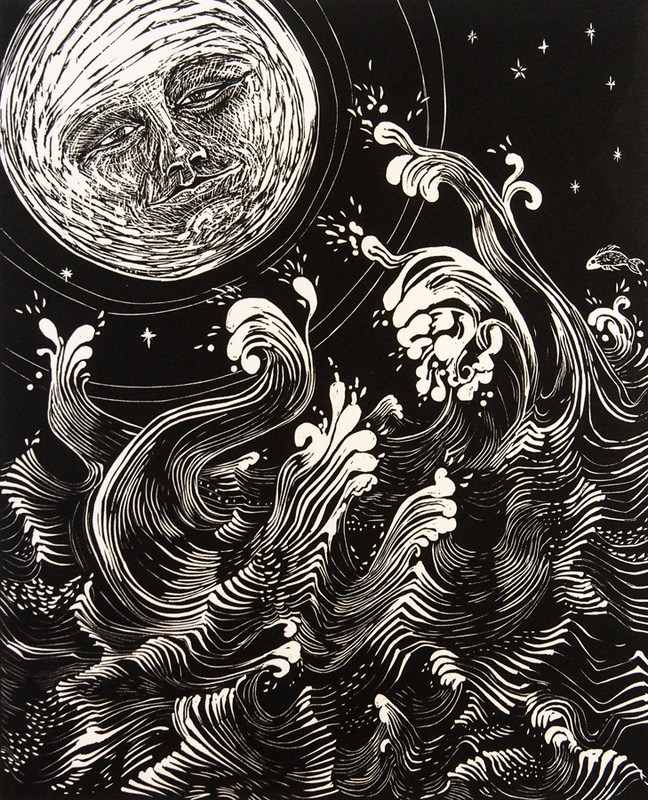 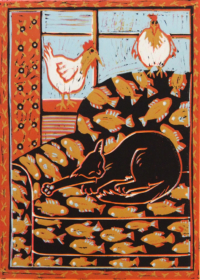 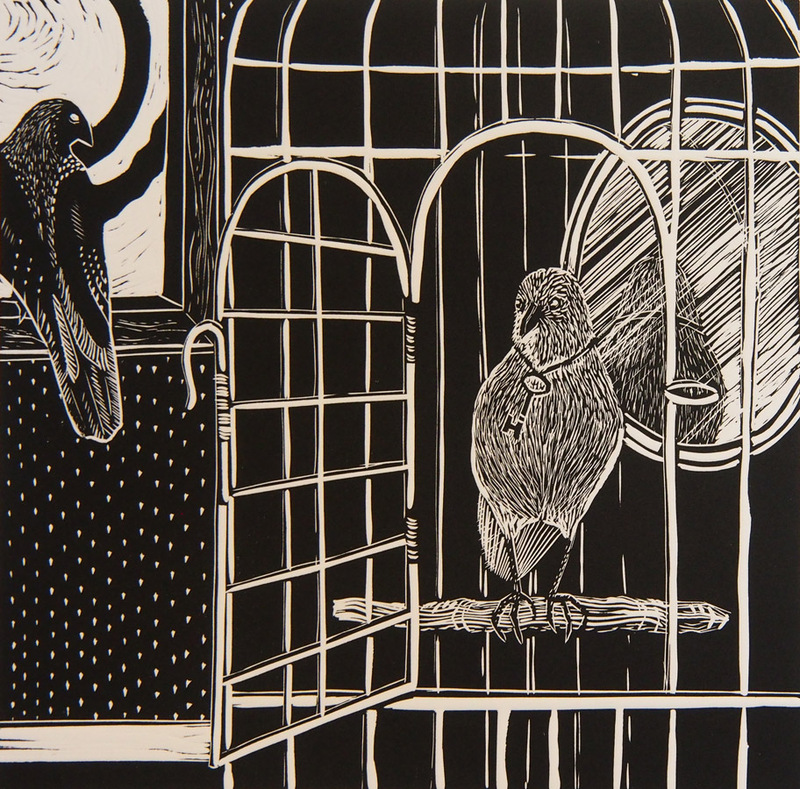 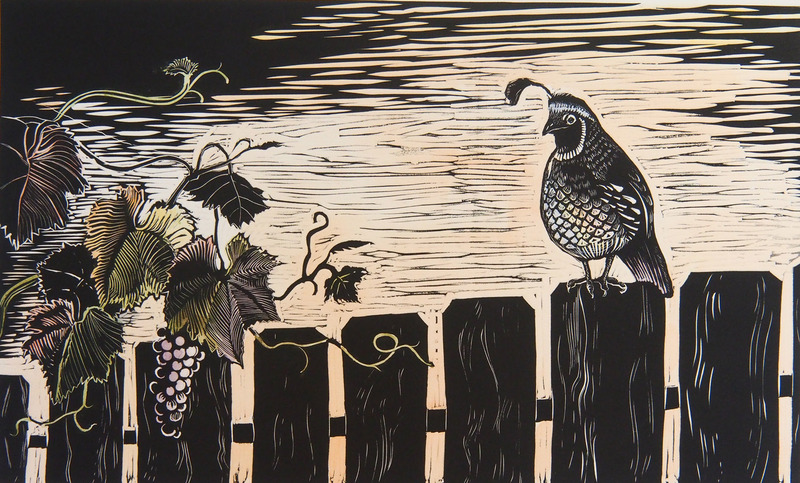 Learn more about the history & process of creating a linocut. 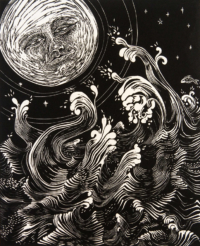 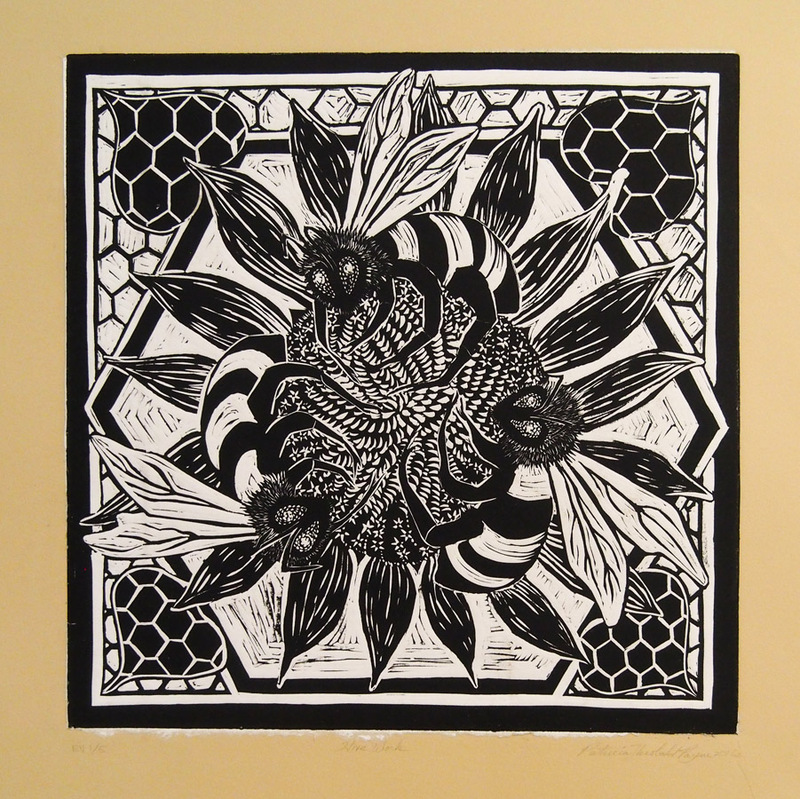 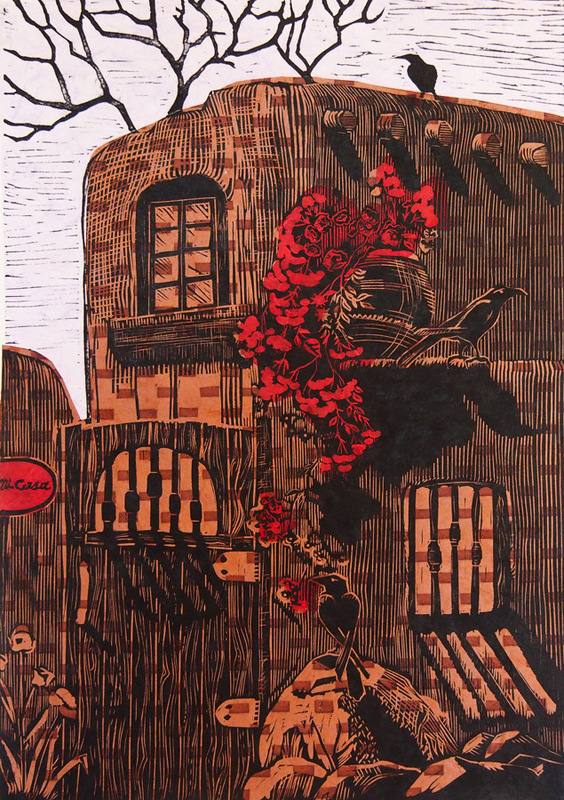 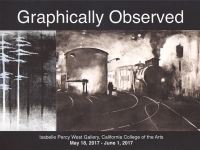 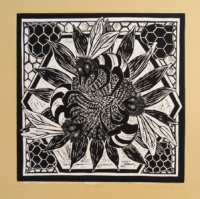 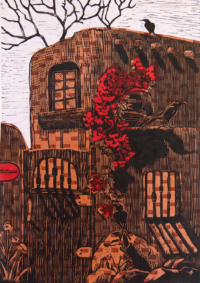 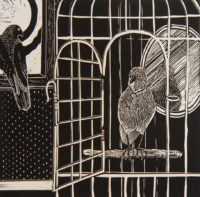 Learn more about printmaking processes.